This is a story about love. 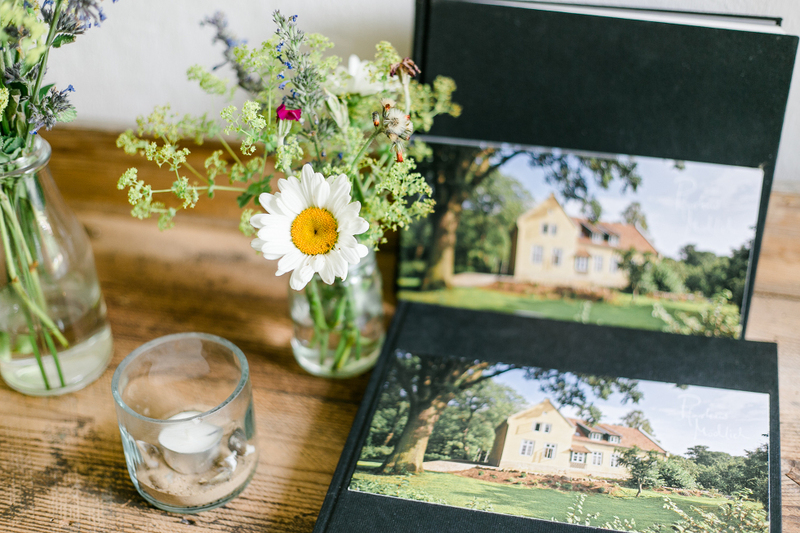 A story about falling in love with each other and a house in the North of Germany. 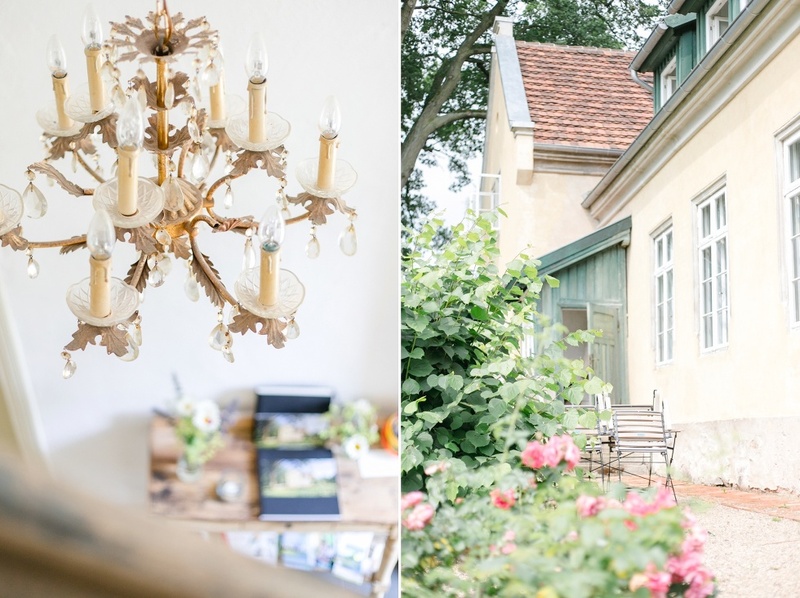 Years ago, Nicole & Markus fell in love with Pfarrhaus Mödlich, a holiday home that had only recently been kissed back into life from being a ruin by its new owners. 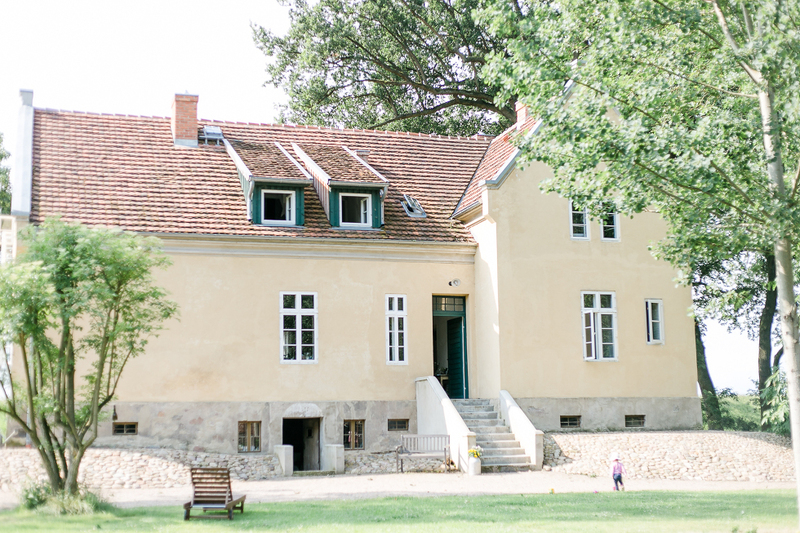 As soon as Nicole & Markus got engaged, they started making plans to return to Pfarrhaus Mödlich, and to hold their intimate, laid back garden wedding in its backyard right at the Elbe’s riverbank, with the outdoor ceremony taking place at nearby Hochzeitshof Glaisin (under the apple trees, swoon). The two venues gave the couple the opportunity to rent their favourite oldtimer – a VW bulli van – to travel in style between the two locations. While they wanted to spend an intimate, relaxed day with their closest tribe who had come from the South of Germany and even as far as Australia, they had lots of fun curating every detail of their day. Vintage china inherited from the bride’s grandma, a food truck serving excellent burgers, traditional lawn games, a family tree showcasing heirloom pictures, lovingly made favours for the guests and a very heartfelt gift to the bride’s little niece added such wonderful special touches to their big day. The best gift they made to themselves and the guests was their laid-back attitude on how the afternoon would unfold, even with the occasional shower, letting everyone enjoy themselves, with loads of time to catch up, mingling on the lawn, playing, laughing, eating, and dancing the night away under a canopy of stars.